As the journey to secure our nation’s IT cyber infrastructure gains momentum, it is important to apply proven standards and methodologies that reduce risk and help us meet objectives for acquiring, developing and sustaining secure and reliable software-intensive systems. 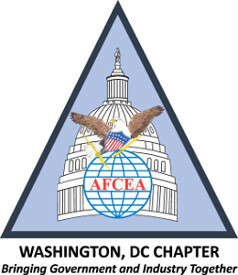 The theme of the March Cyber Resilience Summit is Securing Systems inside the Perimeter. Defending the network is NOT enough. The most damaging of system failures and security breaches are caused by vulnerabilities lurking inside the network at the application layer. 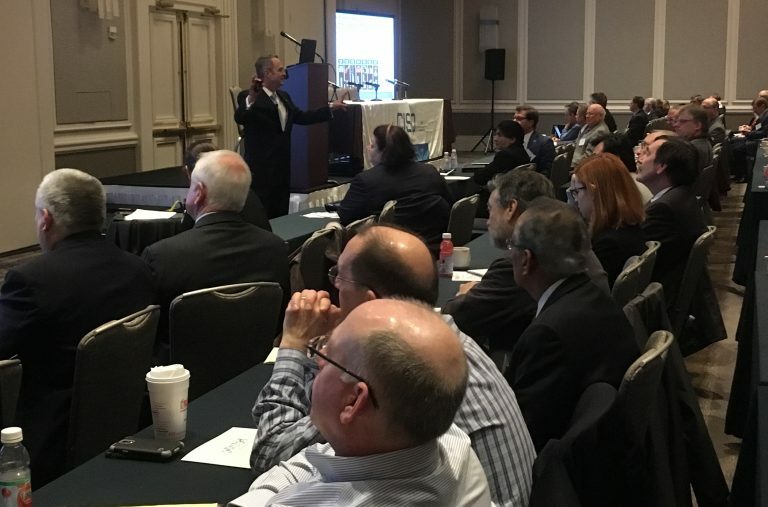 The discussion focused on meeting assurance-driven objectives, digital transformation, and cyber risk measurement at scale. We’ll discuss risk-managed evolution and practical application of systems engineering to support cloud readiness, big data, technical debt control and risk management of complex mission, C2, weapon and citizen-facing systems. 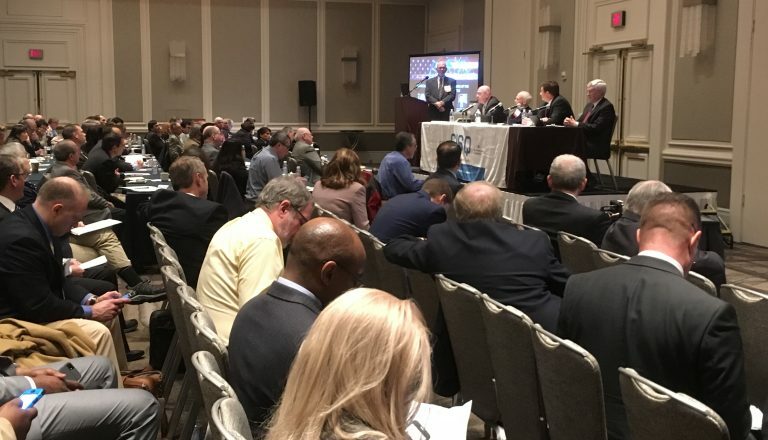 300 attendees registered from the White House, OMB, DoD, DHS, NSA and several Federal agencies. Visit CISQ Members Area, “Event and Seminar Presentations,” or click links in agenda below. 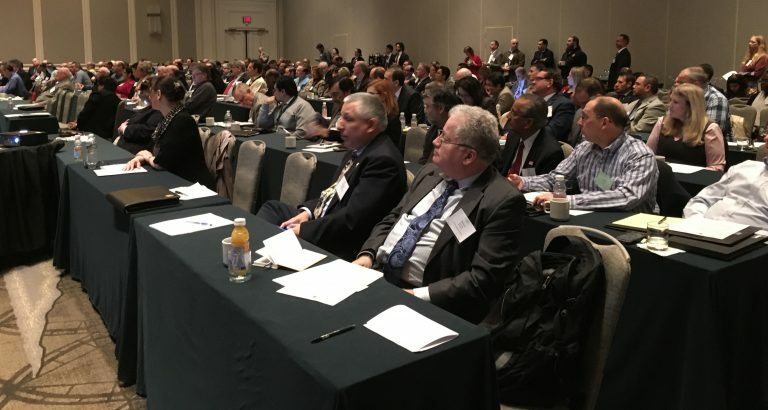 Over 1,000 people have attended the Cyber Resilience Summit series. Education on these topics is critical if we are to effectively manage these risks in Public Sector acquisition and IT program management. We’re can bring Cyber Resilience best practices to your site or event. 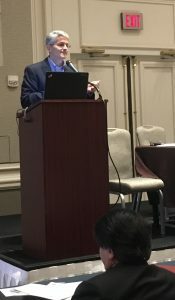 Dr. Dale Meyerrose, Major General, U.S. Air Force retired, was the first President appointed, Senate-confirmed chief information officer and information sharing executive for the U.S. Intelligence Community. 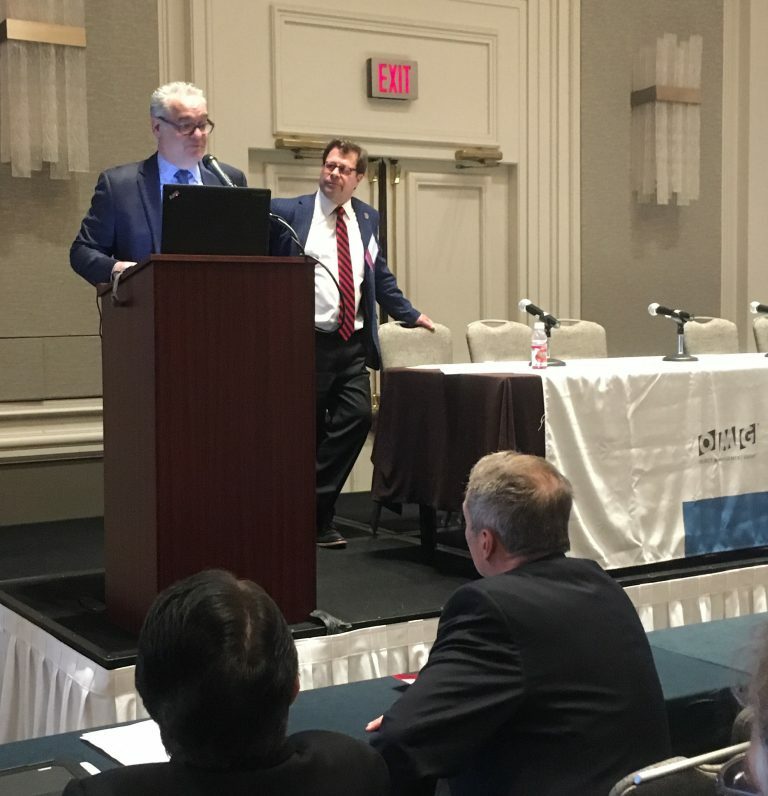 Marc Jones, CISQ’s Director of Public Sector Outreach, welcomes attendees to the Cyber Resilience Summit and introduces emcee, Don Davidson (DoD). Keynote speaker, Dr. Dale Meyerrose, Major General, U.S. Air Force retired, presents What’s Holding Us Back? 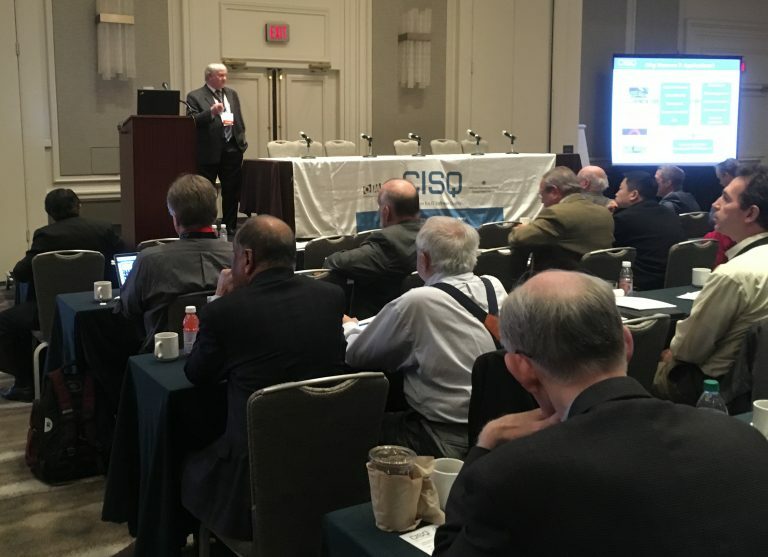 Dr. Bill Curtis, CISQ’s Executive Director, presents Advances in Measuring the Security and Architectural Integrity of Mission-Critical Systems. 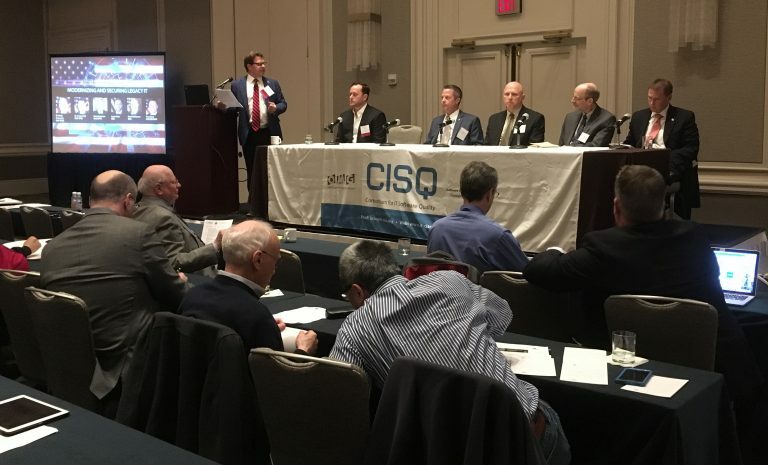 John Weiler, IT-AAC Vice Chair, leads the power panel, Modernizing and Securing Legacy IT, with (L-R) Jason Hess (NGA), Tony Davis (USCYBERCOM), David McKeown (DISA), Dr. Mitch Crosswait (DoD), Dr. J. Brian Hall (DoD). 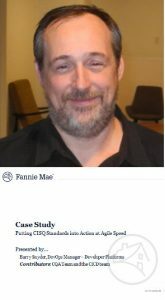 Barry Snyder, DevOps Manager at Fannie Mae, presents Putting CISQ Standards into Action at Agile Speed. Curtis Dukes, EVP of the Center for Internet Security, presents The Value of Security Benchmarks and Controls. The Cyber Resilience Summit sold out! Thank you for participating in this important discussion.